YOUR WEDDING DAY IS ALMOST HERE, YAY! You’ve been imagining the dreamy photos you’ll get back from your photographer, but those photos don’t come without some careful planning. It’s sooo important for wedding photographers and couples to work together to create the best photos possible! Make sure you plan with these wedding tips in mind to keep your photo timeline running smoothly and both set you and your wedding photographer up for success. Stress a clutter free space for getting ready and have everyone gather their stuff against the same wall/corner away from the windows and light, get rid of any trash on tables/counters. Get hair and makeup/any getting ready done as close to the window as possible. Have music on while getting ready and create a fun environment! Have someone spring a speaker if needed. Bring a wooden hanger for the dress. Ditch the plastic hanger that came with the dress and bring a black velvet hanger or wooden hanger to style your dress on. Or even go for a fun custom one! Bring a small hand held steamer or two to get any last minute wrinkles out of the dress, veil, or suits! 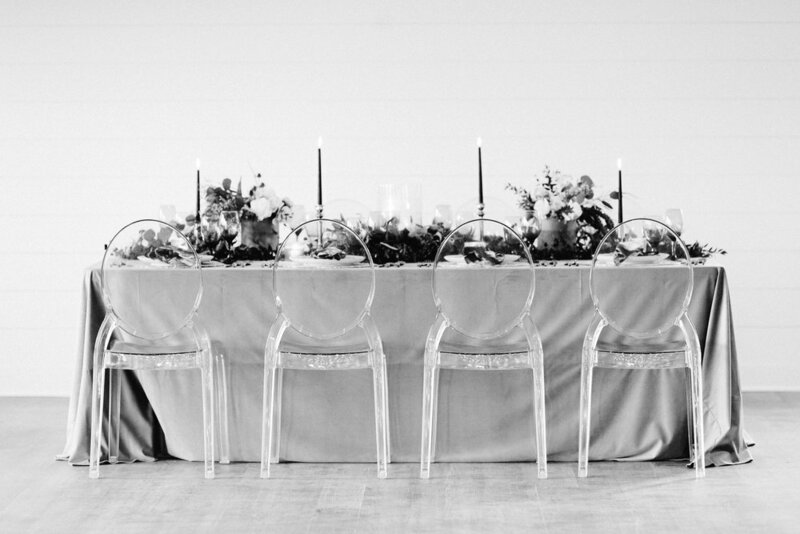 Have all your details gathered and ready for your photographer to begin styling when they arrive. You put so much work into choosing every single little piece of your day, and it deserves to be documented! Bridal details: Dress, dress hanger, veil, floral crown/headpiece, floral bouquet, bracelets, necklaces, earrings, engagement ring, wedding band, perfume, shoes, invitation suite, vow books, any other sentimental details you want to remember! Groom details: Suite jacket, tie/bowtie/bolo, boutonnière, cufflinks, shoes, belt, cologne, watch, wedding band/rings, sunglasses, flask/booze (heyyyy), cigars, vow books, any other sentimental details you want to remember! Remember to order food for breakfast/lunch on the day of. You can even bring a cooler with waters/drinks if needed (especially water!). We wouldn’t want you to get hungry during the ceremony. Text your wedding timeline to yourself, to the wedding party, to family members so we know we'll have one available just in case! Make sure to update wedding party and family with all the portrait details and times! We'll get down to business so everyone can enjoy as much of the day as possible. Pick a point person (could be someone in your wedding party or a family member) for the day of your wedding, and don’t forget to remind them that they’ll be your go-to person! Let your photographer know they can contact them when looking for the getting ready space or for any last minute questions.